Yes, I have to say myself, that the whole “porsche club” thing in Bali last week was . . . shall we say . . . symptomic . . . (of what ailment) . . . pause for thought . 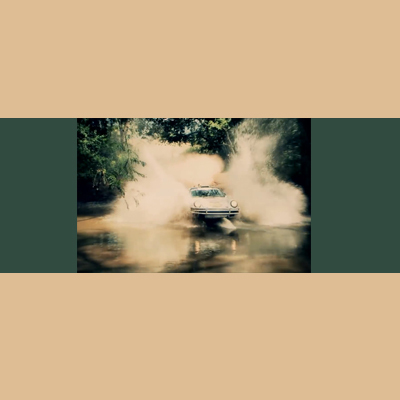 . .
How can porsche rallies be relevant or amusing on an island where only three or four streets are smooth enough to drive a porsche on without high-centering? On an island where we are still struggling to provide basic critical healthcare and basic education to the non-rich? On an island where the HIV infection rate is rocketing into the stratosphere mostly because people just don’t know enough about the virus and how to avoid being infected and why? On an island where solid and liquid waste management is at crisis point? On an island where seawater intrusion into the water table is moving inland almost as fast as you can walk? On an island where traffic is so congested that the waste disposal trucks simply cannot afford to go to the official dump because it takes the better part of the day just to get there (+/- 12km) and so they dump in river gorges? 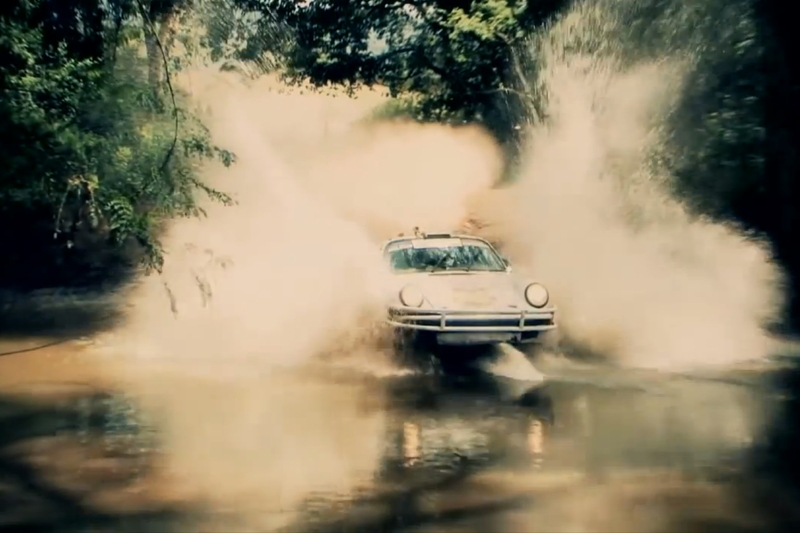 Personally, I feel that a porsche rally is something quite marvellous; the engineering is superb, these are automotive masterpieces, and aesthetically exceptional as well. At the same time, personally, I feel that an in-your-face porsche rally in Bali muscle-ing the general public off the road as if it was really important, is simply the height of bad taste. It’s crass. It’s tacky. Insensitive. And just plain foolish. Like Nero partying on as the society for which he is ostensibly responsible collapses. And so . . . getting back to the excellence of porsche as an automotive miracle . . . those fellows in Germany should be fuming in their boots about the Bali rally . . . fuming to witness porsche’s mastery of engineering and fine motoring dragged to the depths of sleaze and stupidity. What was WITH this rally? Nobody gets anything. Not the drivers. Not Porsche. Not the precious cash cows called tourists. Not the common man. It was totally stupid. And it begs the question: isn’t there a test for a driver’s license where one must evidence that they aren’t brain-dead? Just asking.